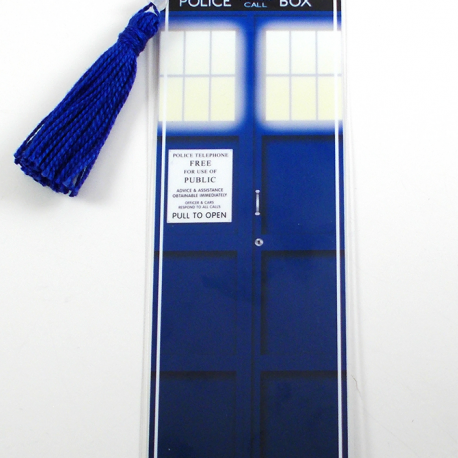 This listing is for one (1) 2″x6″ Laminated Bookmark with matching tassel of the TARDIS from the popular tv show, Doctor Who! My bookmarks are printed on photo paper using a Giclee printer, and then laminated for protection. They are 6″ tall x 2″ wide and each one comes with a hand crafted floss tassel with a glass bead. Tassel and bead color may vary from bookmark to bookmark depending on supply levels. 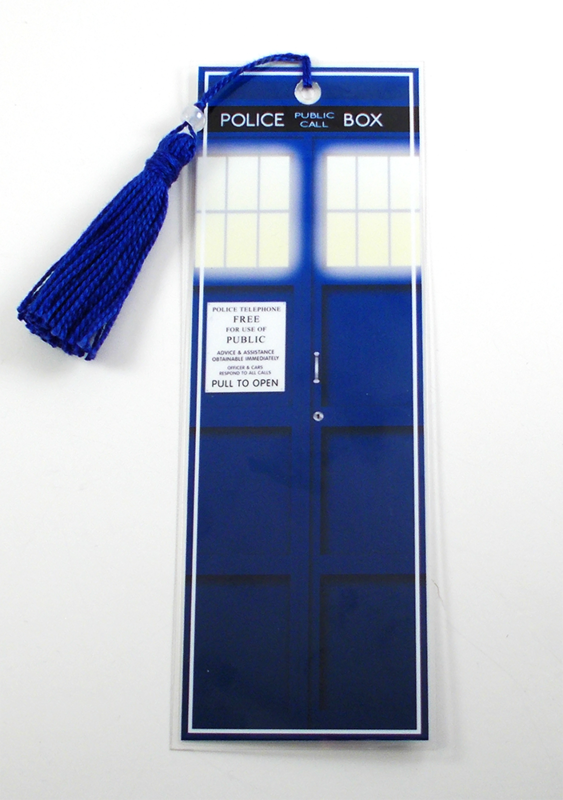 Interested in getting more than one bookmark? 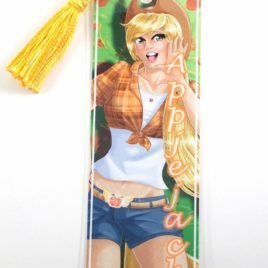 Additional bookmarks ship for free, and you can use this code to get a special discount when you buy three! Custom designs ARE available! 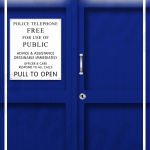 Check out my commissions page to find out more info on how to get a custom design. 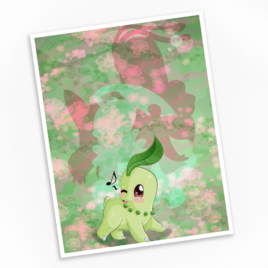 Chikorita Print – Available in Multiple Sizes! 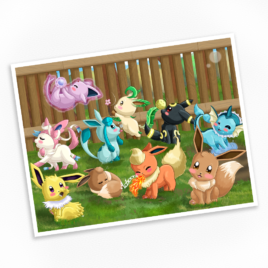 Eeveelutions at Play Print – Available in Multiple Sizes!